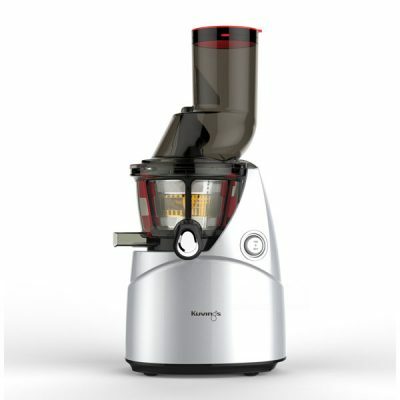 What are the 4 facts that consumers dislike about juicers? What the juice tastes like, too loud, hard to clean and to big on the kitchen bench! 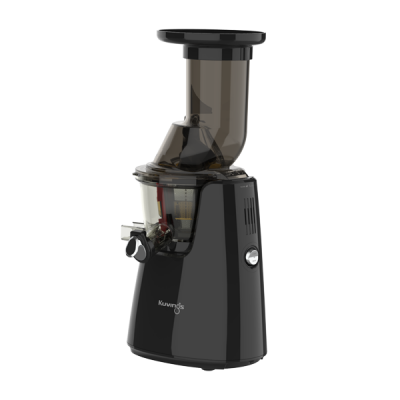 The Kuvings Silent Juicer™ is the 1st cold press juicer that ticks the boxes on all these points. 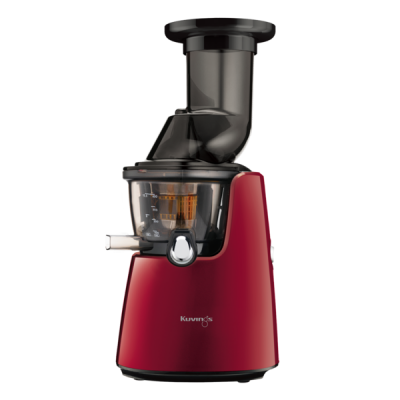 The Kuvings Silent Juicer is stylish, takes limited space on the kitchen bench and comes in 2 models and a multitude of colours. It is silent so it makes juicing a pleasure, no reason to worry about waking up the family in the morning or disturbing them in the evening. Easy to clean, by closing the smart cap on the juice bowl, flushing it with water removing any pulp excess before cleaning! Our patented green rotation cleaning brush that makes cleaning the strainer a breeze! The Kuvings Silent Juicer won several international awards. Nuc the manufacturer of the Kuvings Silent Juicer has been manufacturing for over 30 years and pride themselves on producing the best cold press juicers in the world. Made in South Korea but sold all over the world with offices in USA, Germany, Japan, Korea, China and Australia. 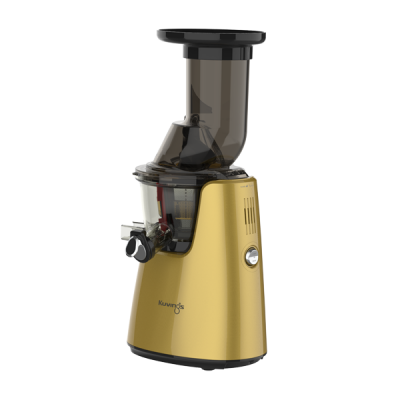 Kuvings Australia sells the Kuvings Silent Juicer through their website, Harvey Norman stores, David Jones, Myer, Bing Lee, Good Guys, selected health stores, medical practitioners and health centres and selected approved online dealers. 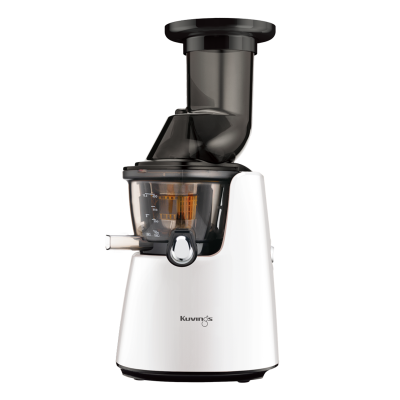 Kuvings Silent Juicer is the quietest masticating slow juicer available in Australia. The best juicer in the world! 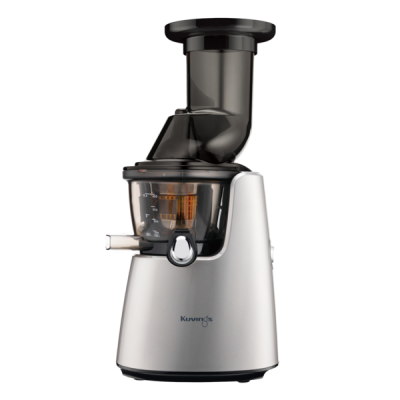 Whether you are juicing hard vegetables like carrots and beetroot or soft vegetables like wheatgrass and herbs the Kuvings Silent Juicer makes the best cold press juices.